If you are a property owner that lives in Danbury, considering having our fencing services create a beautiful fence for fine young children on your property. You will be able to enjoy all of the many benefits that fences provide by hiring us to do all the installation work for you. Our crew is professionally trained and will be able to remove any existing fencing, clear out space for the new fence and install it in a matter of days. There is no type of property that we will not be able to accommodate. No matter what your needs are, we will be able to deliver the right fence for you. There are many reasons why a fence will benefit you. Below, we will go over just a few of the most commonly requested reasons that customers throughout Danbury decide to get a fence. There are two reasons to replace a fence. The first is because the fence is old and starting to break down. When we get calls like this, our crew will be able to not only put up the new fence, we will also remove the old fence and clear all of the debris so that your property is as good as new by the time we are done with it. 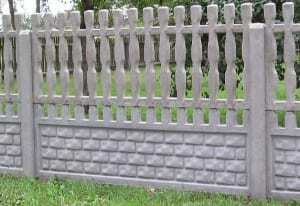 Other customers simply want a different type of fence. We can accommodate this as well. Even if your fence is new, will still be able to come out and change your fence for you. Often times, we will be able to use the same post holes to make the job go that much quicker. A fence will allow you to create a barrier around the property. This helps keep out people and animals from your property. You won’t have to worry about changes trespassing through your yard once you have a fence installed. Likewise, you won’t have to worry about raccoons and other wild animals getting into your property once the fence is up and complete. 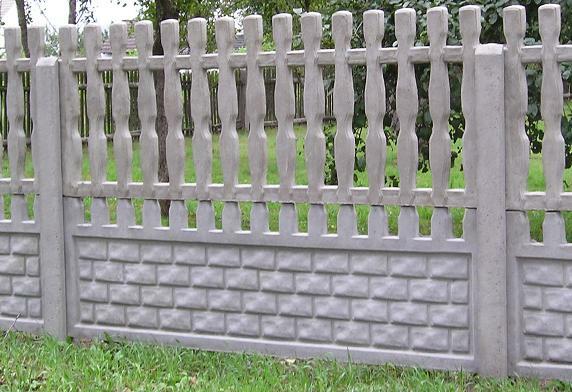 A fence is a good way to raise the value of your property. Throughout Danbury, people expect their yards to be fenced in. By incorporating a fence, you will be able to translate those expenses into higher property values directly. Even if you do not plan on selling anytime soon, you can opt for a durable fence that will be able to last decades into the future. These are just a few of the many reasons why a Danbury fence will benefit your property. If you are interested in having a fence installed on your property, please do not hesitate to contact us today.